RentShare.com, a leading rent payment company that makes it easy for tenants to pay rent online to any landlord, has released the first of several new features to its landlord platform. Landlords and operators of all sizes can now accept debit cards, credit cards and e-check payments from tenants without enduring any of the hassles or risks typically associated with integrating new rent collection systems. 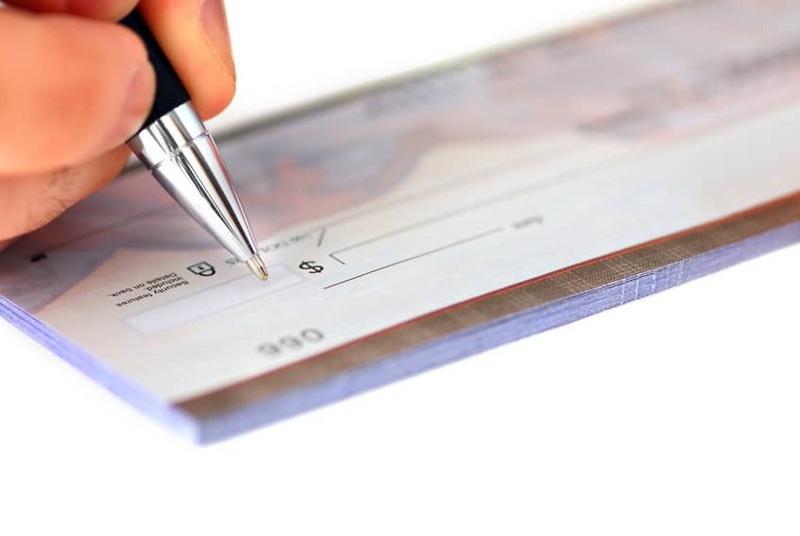 A unique aspect of this new service is the ability for landlords to continue to receive disbursements via paper checks, all of which are printed and mailed individually by RentShare. This release allows landlords who are happy with their existing rent collection systems to give their tenants multiple online payment options without having to change anything about how they collect payments. RentShare has plans to roll out a full suite of landlord features in 2013, including the ability for landlords to receive disbursements directly into multiple bank accounts, store payment histories and integrate with third party accounting software. Landlords and property managers who wish to receive early access to these features are encouraged to apply to be a development partner on RentShares website.